Very Good. 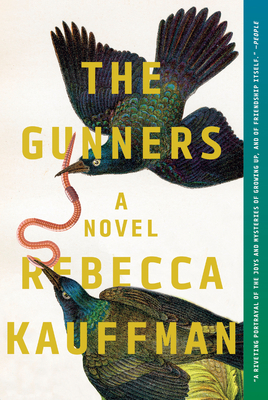 The Gunners by Kauffman, Rebecca, 2019-01-10. 272 p.
Good. The dust jacket is clean and undamaged. Get fast and secure shipping knowing your purchase helps empower our community to transform thier lives through work.